Is Really Vitamin B17 Fight Against Cancer? We all are aware that vitamins are vital to our wellbeing. 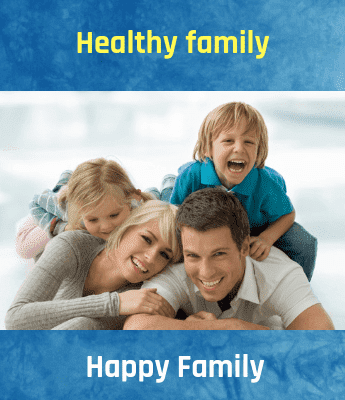 However, in our day to day life, we overlook few vitamins, Vitamin B 17 is one among them. Have you ever heard that Vitamin B 17 protects against cancer? Do you believe it? Want to understand more about Vitamin B 17? Well, you are at a right niche to get all answers to your queries. Vitamin B17 is popularly known as laetrile - a concentrated and purified form of amygdalin, a substance that naturally presents in bitter almonds, apricot & peach pits. However, the existence of vitamin B17 is still controversial as several studies state that there is no vitamin B17, as FDA has rejected and banned the use of laetrile in the U.S. its makers decided to name it as vitamin B17. Also, presumably, vitamin B17 has none of the characteristics of 13 vitamins that our bodies usually need for normal growth & development. 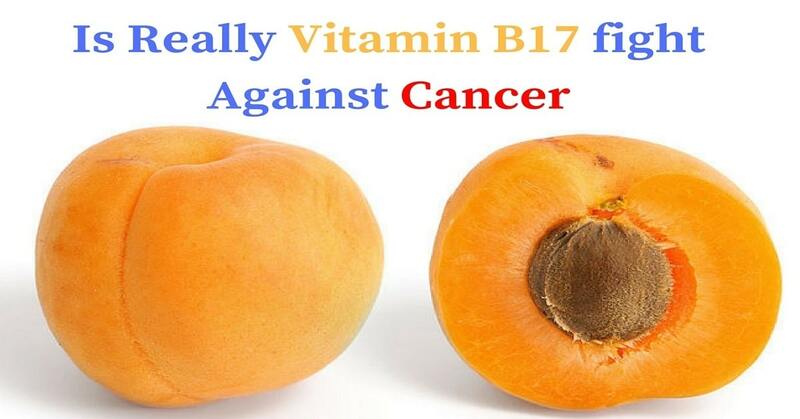 On another side of the note, it is believed that the use of vitamin B17 is an alternative cancer therapy, but studies say that there exists no proof that laetrile is effective in treating cancer. Conversely, a group of alternative medicine practitioners still consider it as a vitamin and can cure the deadly disease. They touted that laetrile prevents the development of cancer through the production of hydrogen cyanide. Till date, the theory is still one among the most debated ones in the world. Vitamin B17 acts as an effective cancer treatment, claiming that it contains a substance that kills cancerous cells. Proponents of Vitamin B17 also say that Vitamin B17 not only treat cancer but also prevents it. Deficiency in vitamin B17 can cause Cancer. Since decades, discussions on cancer-fighting properties of laetrile has not ended. Its proponent’s claims that laetrile fights against cancer by targeting & killing cancer cells and build the immune system to fend off impending outbreaks. Conversely, its opponents believe and state that there exists no evidence that can prove Vitamin B17 as a cancer-fighting agent further, the cyanide content present in laetrile’s show severe side effects when eaten. Thus, the FDA & the European Commission have banned the use of laetrile. However, it can be purchased online, but one must be aware that products might come from questionable sources & can be contaminated. Moreover, the seeds of apricots, almonds, and peaches are the rich sources of Amygdalin. The belief that laetrile or Vitamin B17 prevent or treat cancer rooted from the concept that cancer is caused due to the vitamin deficiency. However, there are no scientific evidence or proofs that the body needs laetrile or laetrile acts as a vitamin in humans. Few laboratory studies have confirmed positive effects of Vitamin B17 against cancer cells, but animal studies observed that Vitamin B17 was ineffective for preventing, treating or suspending the development of tumors. According to the study conducted by the National Cancer Institute (NCI) among 175 patients, most of whom had colon, breast or lung cancer. They were given amygdalin injections for 21 days during the treatment, followed by oral doses, and over pancreatic enzymes, vitamins, and dietary changes. The NCI stated that size of the tumor is reduced in one of the cancer patients and this change continued for 10 weeks when the patient persisted on amygdalin therapy. However, by the end of treatment, cancer had developed in around half of the patients & within seven months after treatment, there was no quantifiable benefit in any of the patients. In spite of the lack of proof that Vitamin B17 or laetrile/amygdalin prevents or treats cancer, its promoters endure making unjustified claims for it. Additionally, the use of laetrile has been connected to several cases of cyanide deadliness. Symptoms subsume strain in walking, liver damage, coma, fever, and death. As per the American Cancer Society (ACS), vitamin C increases the release of cyanide from laetrile in the body, increasing the risk. Besides, ACS warns individuals who eat raw almonds or crushed fruit pits and fruits and vegetables while taking laetrile, as they are more likely to experience toxicity. Improving Immune System: Vitamin B17 known to make wonders for the immune system. It has potential to raise the count of white blood cells, which in turn improves the immunity. Regulating Hypertension: Vitamin B17 helps in regulating hypertension issues because of the formation of thiocyanate, which lowers the high blood pressure. Great Antioxidant: Vitamin B17 has the ability to associate with other antioxidants such as vitamin A, C, and E to break down and eliminate toxic cells from the body, and helps in promoting overall health. Pain Reliever: Vitamin B17 is one of the most effective pain relievers. Include the above-mentioned sources in your diet to load up the goodness & nutritional benefits of Vitamin B17. However, if the intake is inducing allergic and toxic reactions such as vomiting or a headache, stop its intake right away and consult the doctor. Vitamin B2 is also known as riboflavin. It is one among the list of B-complex vitamins. Similar to other B vitamins, Vitamin B2 plays a major role in the energy production.